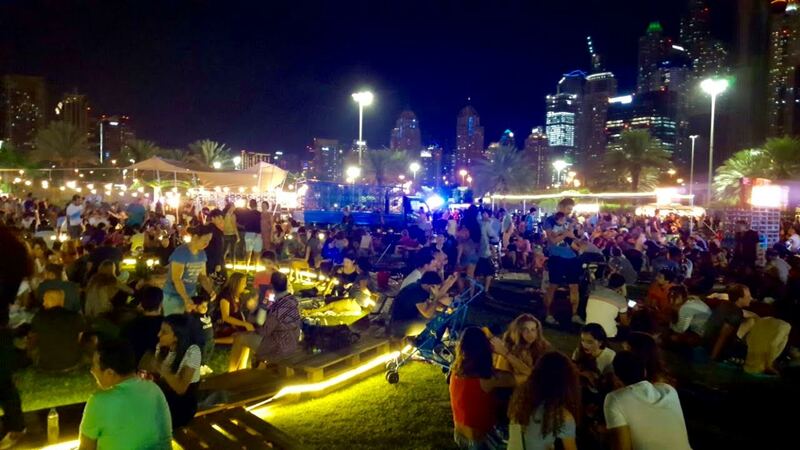 If you haven't yet made plans for the coming long weekend in the UAE, then head to Abu Dhabi's Yas Island. 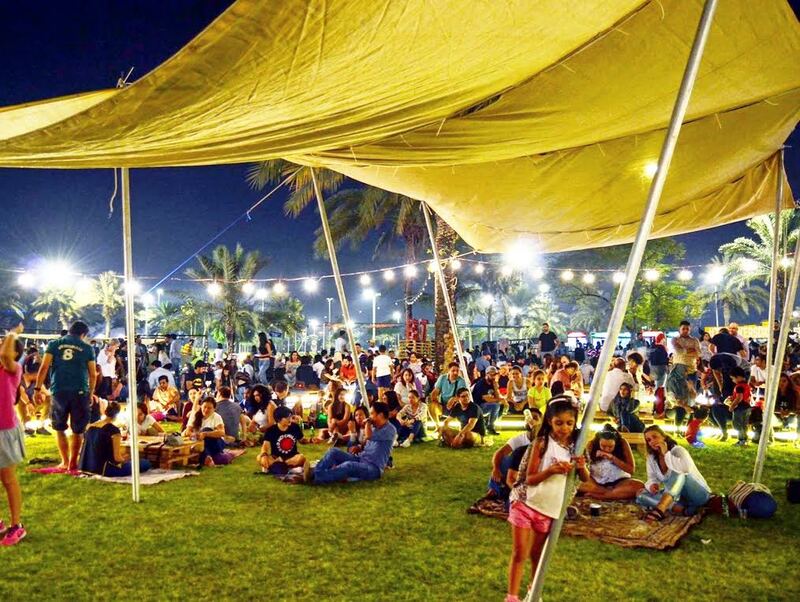 The Food Truck Jam will be at Yas Links golf club on Saturday, December 3, from 4pm to 11pm. Those who love food can indulge in new savory dishes from more than 15 of the country’s home grown food truck community. That's not all, you can also enjoy the gorgeous sunset in this beautiful weather listening to music from local bands and enjoying the live performances. 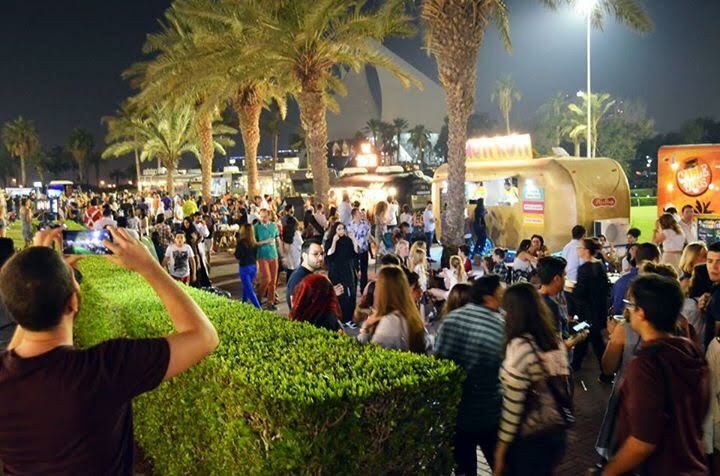 TruckersDXB—Dubai’s food truck community behind the Food Truck JAM concept—had their first hit season last year at Emirates Gulf Club. Alexandre Teodoresco, organiser of TruckersDXB, says, "We are overwhelmed by the growing support. It’s quite a unique experience, very much like large outdoor festivals in Europe."